OLD PARKED CARS. 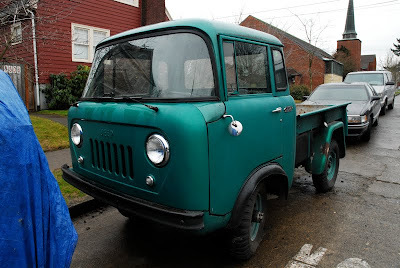 : 1960 Jeep FC-150 Truck. Who wouldn't want one of these guys. Wow this is really a cool rig! I have a 63 C1100 Travelall I have been pulling out of the grave. Wow. I just discovered your blog and I LOVE it! Thanks Wendy! I definitely second that. Trucks just don't get any cooler. Wow! A cab-over Jeep I presume!? Although it's cute, these were truly tough trucks. Cab is enormous with tons of room inside. 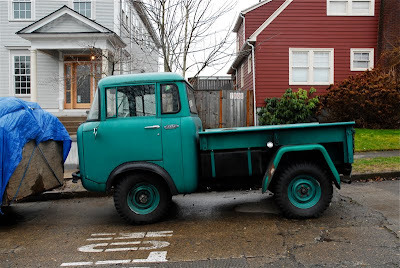 Willys had been producing 4 wheel drive trucks for almost a decade and a half before Ford and Chevy. 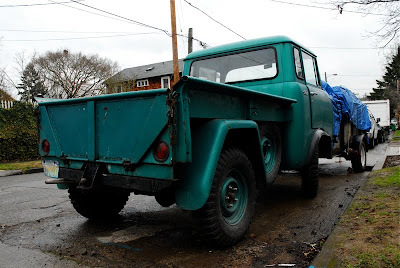 (They outsourced their 4WD conversions to Marmon-Herrington and Napco respectively). 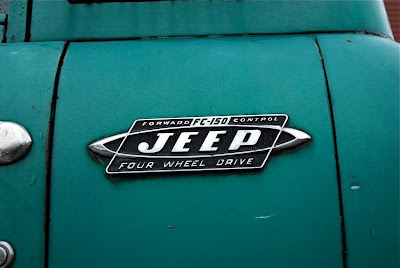 When introduced in 1957 the FC150 and FC170 were the only 'forward-control' pickups built in the US. 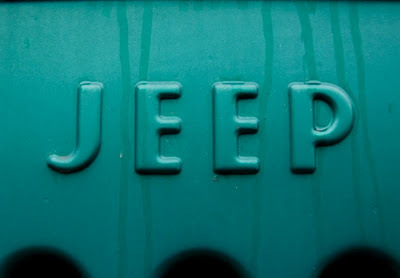 In '61, the Ford Econoline, Chevy Corvair Rampside, and Dodge A100 came out, but they never had a 4WD version, making these Jeeps true American originals.